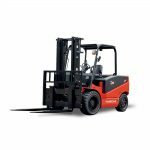 The ever popular A-Series High Performance 2.5 – 3.5t Electric Forklift is powered by a highly efficient Curtis AC 80v motor which significantly improves the lifting and driving speeds. 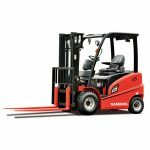 Fitted with a high frequency MOSFET controller, the robust forklift provides a more accurate control of travelling and lifting which increases driver performance. 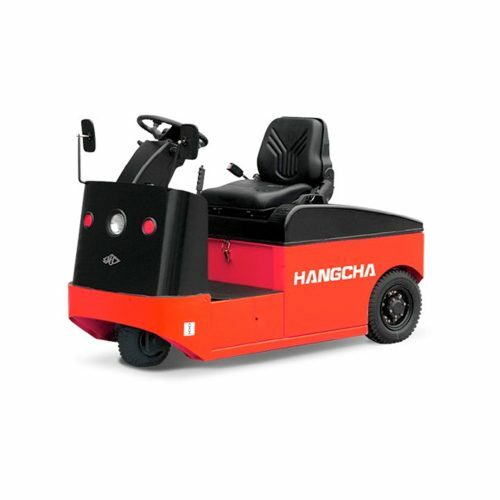 New A series of high-performance electric forklif which covers from 2.5t to 3.5t, is the key promotiong product of HangCha in 2015. 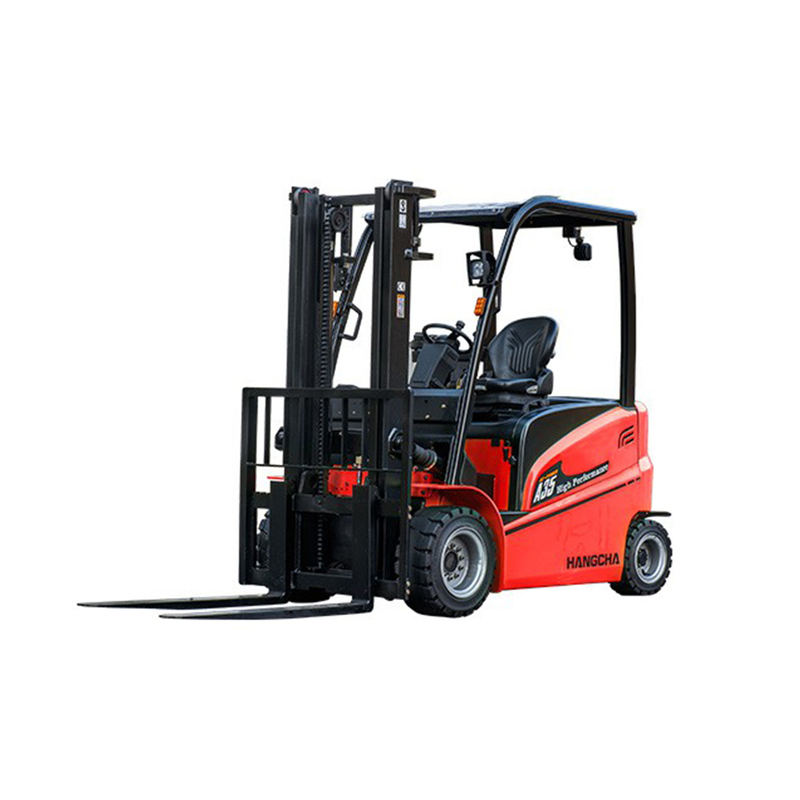 It is based on the already available for A series electric forklift, mainly to meet the requirements of efficiency first, fast lifting and driving speed, high capacity battery, excellent ergonomic, easy operation and operating safety. High frenquency MOSFET controller provides accurate control of travelling, lifting with better adjustable performance, motor and battery match each othe better. 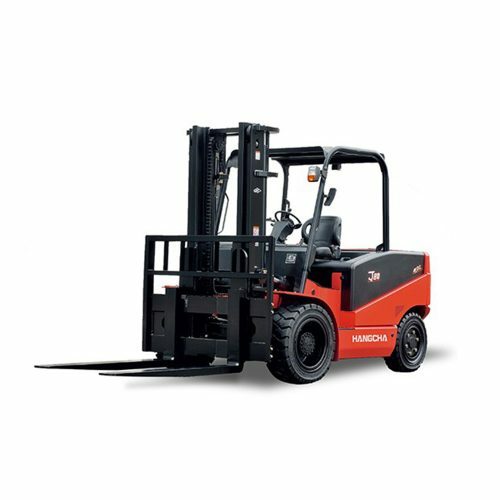 Three braking are applied with regenerative baking, reverse current braking, paking brake and auto speed control on gradient. It is more energy saving and effectively. Traveling motor with the middle electric bridge structure is applied 18.5Kw large motor. 25.4Kw super AC pump motor with high efficiency system is not only with full protection fuctions but also with temperature sensor, speed sensor, which provides better reliability and long working life. 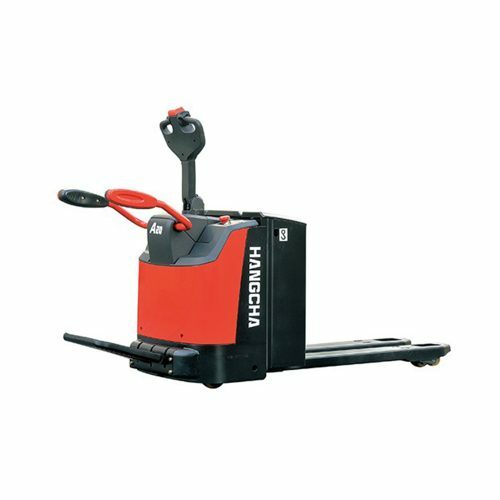 Intergrated wet-discbrake axle, the maintenance free wet-disc brake is standard specification. Noise level below 74dB(A). 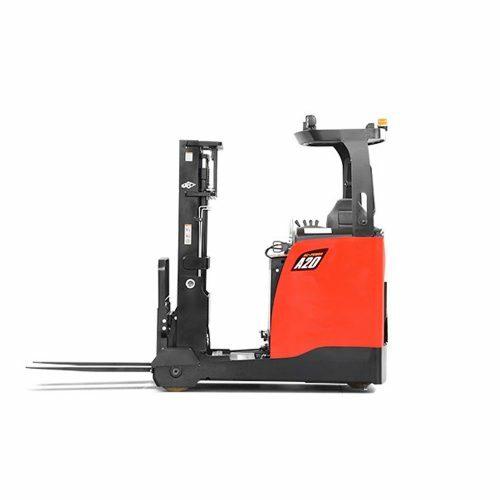 The rear axle which adopted soft type hang system, improves the driver’s comforts.